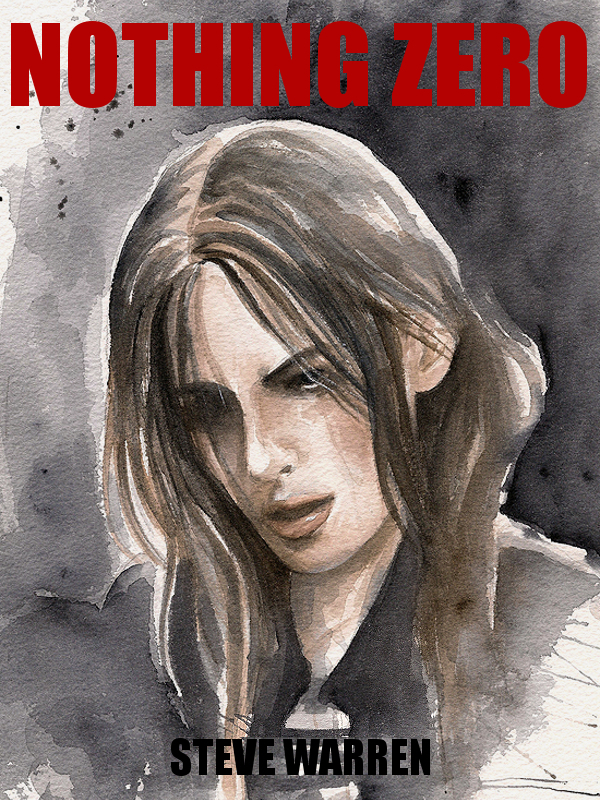 Here’s the cover art for Nothing Zero, the next full length installment of the Undead Chronicles. The art was provided by Rosaria Battiloro and I couldn’t be happier with the piece. She’s an amazing artist and I’m lucky that she’s been willing to handle the covers for my books. Nothing Zero will be available via Amazon on February 11.